The animal gloves are handmade with 100% sheep wool from Tibet and New Zealand and natural colored. Many warm and soft models to choose your favorite animal. They are soft and comfortable thanks to the mix of pure wool, lined with soft fleece (100% polyester): the perfect warm shelter for your hands. 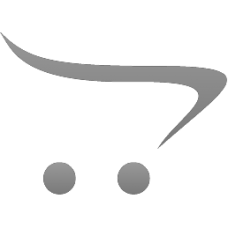 Gloves are available in 4 different sizes, for children and adults. 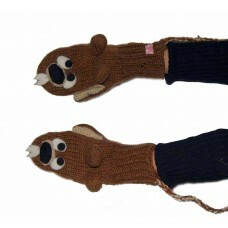 Handmade animal gloves with the form of Beaver, 100% sheep wool from Tibet and New Zealand and .. Handmade animal gloves with the form of Bunny, 100% sheep wool from Tibet and New Zealand and l.. 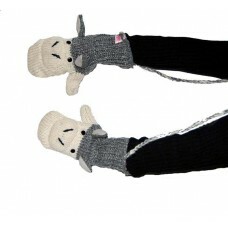 Handmade animal gloves with the form of Donkey, 100% sheep wool from Tibet and New Zealand and .. 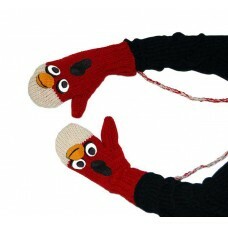 Handmade animal gloves with the form of Firebird, 100% sheep wool from Tibet and New Zealand an.. 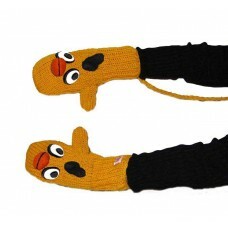 Handmade animal gloves with the form of Giraffe, 100% sheep wool from Tibet and New Zealand and.. 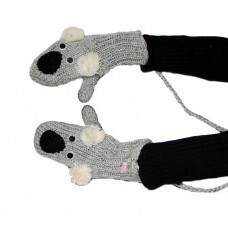 Handmade animal gloves with the form of Koala, 100% sheep wool from Tibet and New Zealand and l.. Handmade animal gloves with the form of Moonbird, 100% sheep wool from Tibet and New Zealand an.. 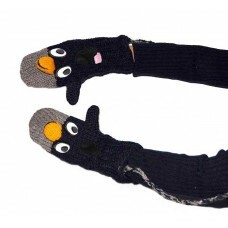 Handmade animal gloves with the form of Panda, 100% sheep wool from Tibet and New Zealand and l.. Handmade animal gloves with the form of Pink Piggy, 100% sheep wool from Tibet and New Zealand .. Handmade animal gloves with the form of Sunbird, 100% sheep wool from Tibet and New Zealand and..